1840 the Doomster Hill has fallen into disuse - a water reservoir for Reid’s dye-works has been put on the top. Local historians start to take an interest and begin to record the stories still told about the Hill. 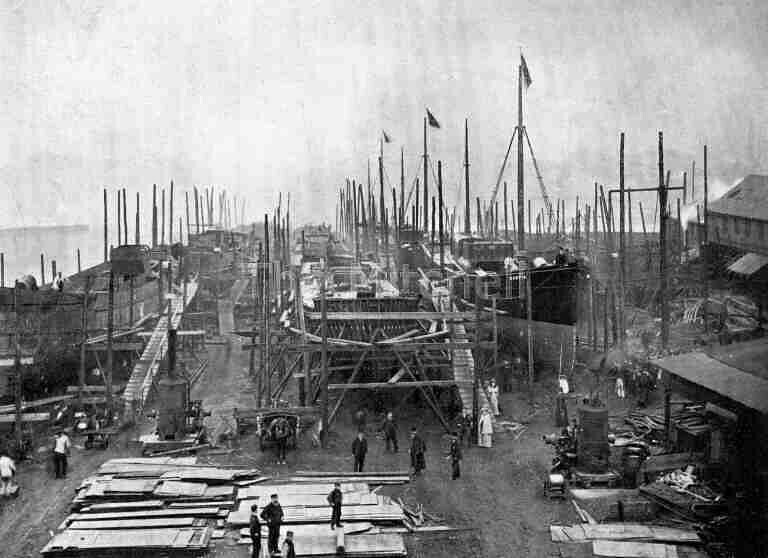 ‘Govan Old’ the first shipbuilding yard in Govan is opened by McArthur and Stevenson next to Doomster Hill.